One of the focal points within both of our branches is the fantastic outdoor space. 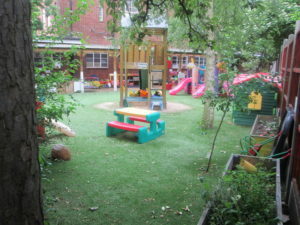 In both nurseries, we have created a vast outdoor garden with a variety of outdoor resources and climbing frames. The outdoor space also includes low level planters allowing all our children the experience of planting flowers, vegetables and herbs. Our Hampstead Garden Suburb branch is located within the Pavilion of Lyttelton Playing Fields at the centre of the park. 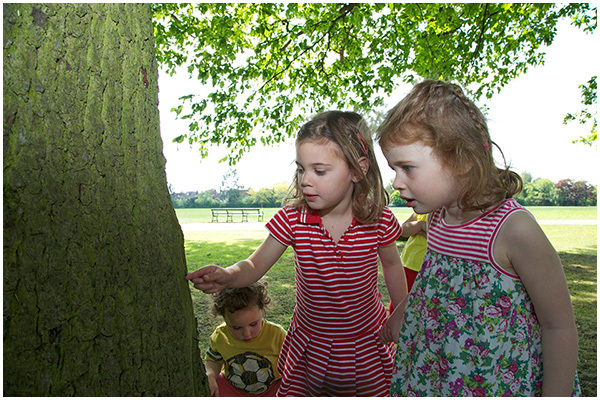 Our children enjoy daily access to the park with its trees, lawns, mini-beasts, birds and squirrels all in their natural habitat. Therefore, Keren’s nursery is uniquely positioned to provide our children with firsthand experience in learning and discovering their natural environment. All our class rooms have been designed to the exact needs of the relevant age group. 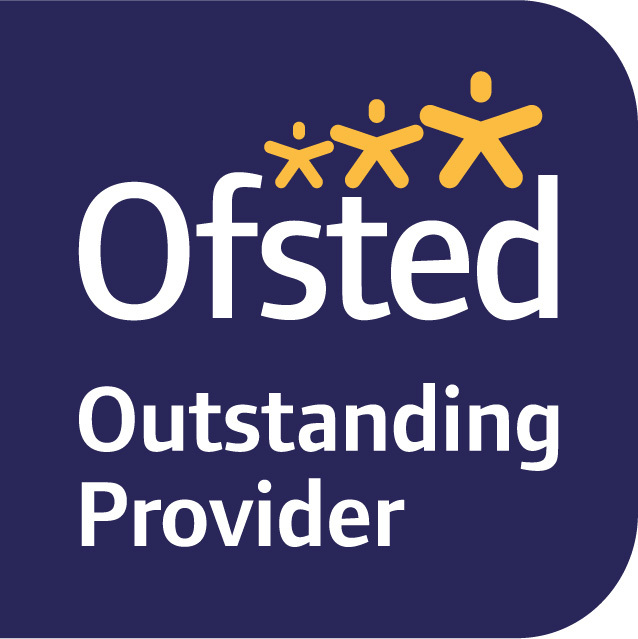 This includes the provision of low level sinks for independent hand washing by children, low level home corner and ICT suite (Information Communication Technology – which incorporates Apple IPads loaded with age appropriate applications). 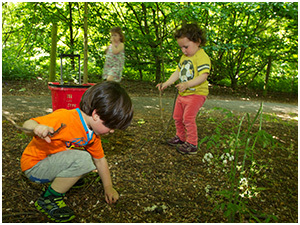 Within these areas children are able to embark upon self- discovery, participate in planned activities and create their own pursuits from carefully selected stimuli, all of which feeds into the seven areas of learning and development set out in the Early Years Foundation Stage framework. Both our indoor and outdoor environments change all the time. 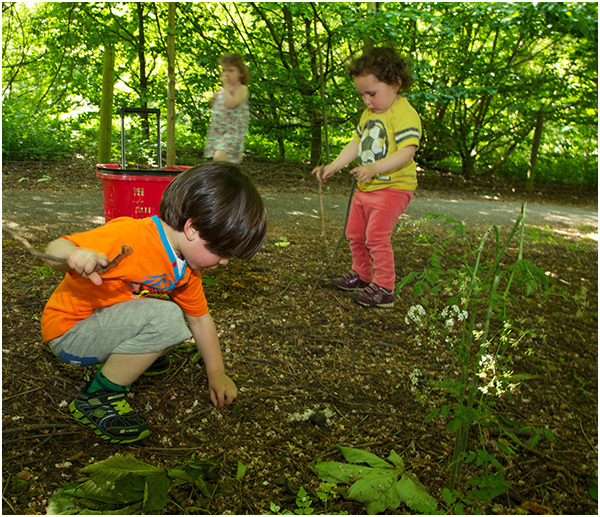 We always invest in better equipment and resources and constantly adapt our environment to intrigue our children and maintain an ongoing journey of discovery.